We’re half way through NT60! As many of you will know we have been reading the New Testament together these past few weeks as a church family and have been posting videos on our social media (Instagram, Facebook and Twitter) every day to hear how God is speaking through His Word. The talks at our Sunday gatherings have also followed the NT60 theme. It has been a huge encouragement to see how powerful and transforming it can be to commit to daily reading and asking God to reveal things to us that we don’t yet understand. We will often find that we learn new things and find different perspectives when we go back to Scriptures we have read many times before as we journey in our faith over time. 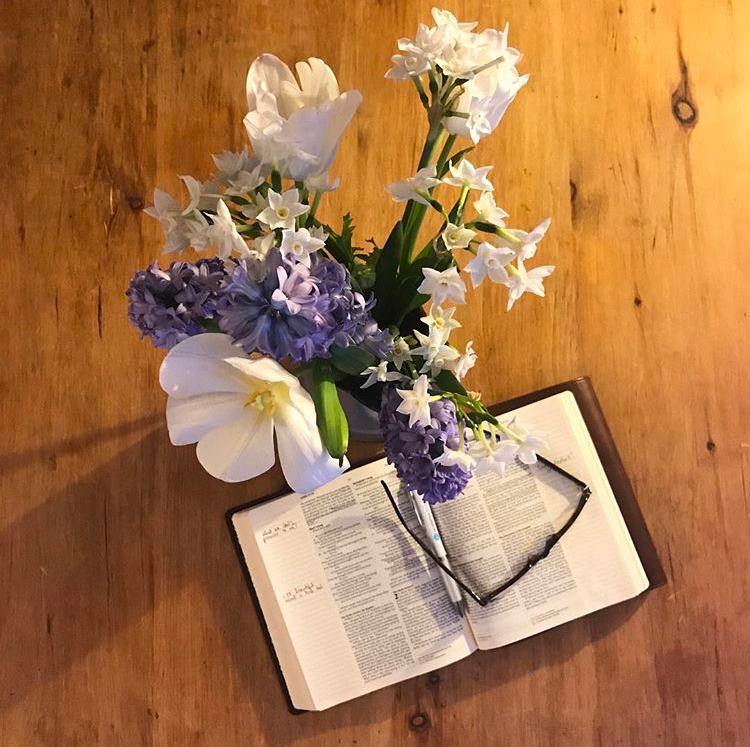 But perhaps the most beautiful thing about ‘leaning in’ to the Word of God is the love that grows within us for the person of Jesus, the Father and the Holy Spirit. The more we spend time in His presence, soaking up this God-breathed book, we find ourselves softening and becoming malleable to His will for our lives and we discover a renewed passion for the gospel as well as a longing for His Kingdom to come here on earth; in our families, our communities, our country and our world. It is not possible to read the Bible with an open heart and spirit and not be changed in some way. It is powerful and challenging and sometimes even shocking, funny, or perplexing! If you have not followed the NT60 journey so far then you can jump on right now – we’re on day 30, exactly half way through (see reading plan here) and you can always catch up on the rest another time. Grab a spot in the sun, read it with your morning coffee, listen to an audio Bible on the way to work or carve out some time over lunch…just find a way to engage with this that works for you! We would love to hear your thoughts on what you are reading; feel free to comment on our video posts or send us an email to let us know how your journey through the New Testament is impacting your life. https://revelation.org.uk/wp-content/uploads/2018/05/images_IMG_1129.jpg 747 750 Laura Nancarrow http://revelation.org.uk/wp-content/uploads/2018/10/Revelationfamilylogo_side1-1030x130.jpg Laura Nancarrow2018-05-14 10:20:082018-10-16 15:58:04We're half way through NT60!